How long does it take you to fall asleep at night? 10 minutes? An hour? What if you could fall asleep in 2 minutes? In the 1980s, the U.S. Army noticed that military pilots had been making simple mistakes caused by exhaustion — so they developed a simple technique to help them fall asleep quickly, day or night, in any conditions. The result: pilots got more rest and felt more alert on the job, leading to fewer mistakes. Fortunately, you don’t have to join the military to use the same technique in your bedroom. If you’re one of the many “civilians” who feel exhausted at work on a near-daily basis, you can use this technique to fight sleep deprivation and feel more productive at work. In this article, you’ll learn how to use this military-grade sleeping method. And soon, you could be dozing off in as little as 2 minutes too. Should You Try Falling Asleep the Army Way? Many people struggle to fall asleep at night. If you're average, it likely takes you about 10-20 minutes to get to sleep (1) — and if you struggle to fall asleep or deal with insomnia, it might take you over an hour to doze off. off. And that’s a bigger problem than inconvenience alone. If you have trouble falling asleep and you’re not waking up later to compensate, you’re likely not getting enough sleep. And sleep deprivation can lead to a variety of health problems, such as obesity, diabetes, cardiovascular disease and death. So what can you do if “sleep hacks” and counting sheep aren’t working for you? Well... it may be time to stop using civilian methods and try falling asleep the army way. The military technique you’re about to learn appeared in the 1981 book Relax and Win: Championship Performance. Since then, it has taught many people (both military and civilian) how to fall asleep as quickly as possible, in any environment, without any special equipment. Before we dive in, be aware that it takes practice and patience to master this sleeping technique. But if you persevere, you’ll be rewarded: the army has reported that this works for 96% of people after 6 weeks (2). So be patient if you don’t experience results after one night. Now that you’re briefed, let’s get right to it. First, set your alarm for the next morning. Then, silence your phone (no distractions! 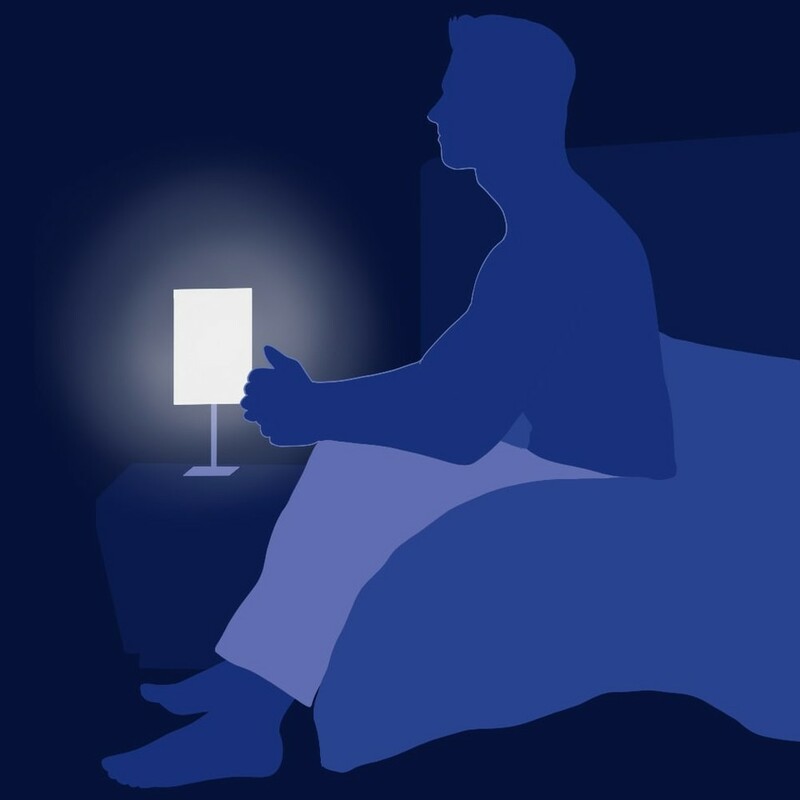 ), turn off all lights except your bedside lamp, and sit on the edge of your bed with your legs hanging off the side. For this step, try to only focus on breathing. In and out. No need to think about anything else. At this point, intentionally let your chest start to relax. Once you feel your chest muscles relaxing, start to relax your leg muscles, beginning with your upper legs before moving to your lower legs. Once your body is relaxed, spend about 10 seconds trying to release any thoughts from your mind. 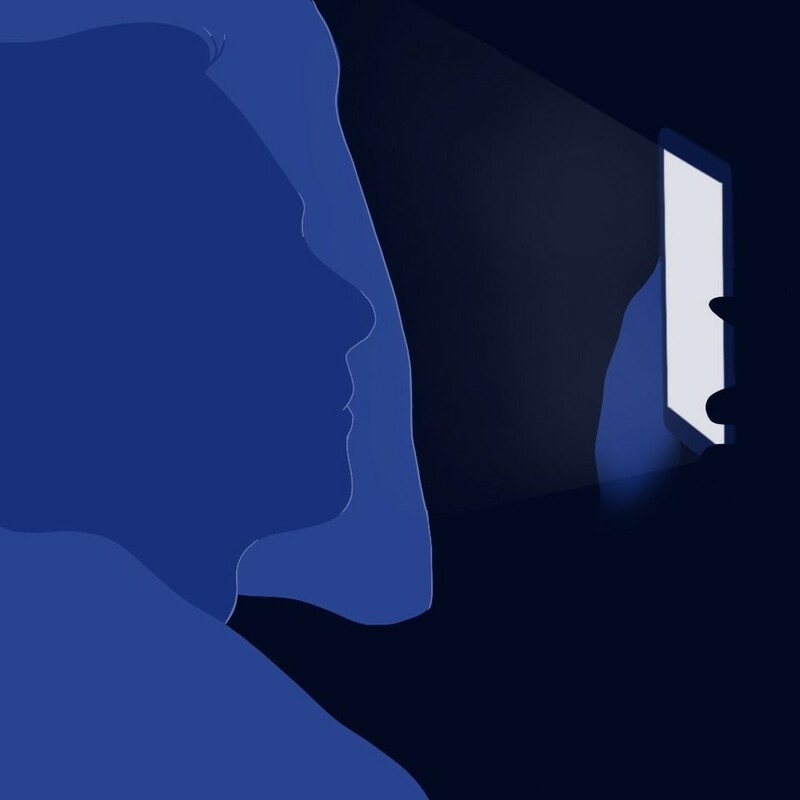 Since you might have trouble clearing your thoughts, try using visualization tactics. Visualize yourself sitting in a canoe on a calm body of water. Look up and imagine a clear blue sky above you. Picture yourself relaxing in a dark room in a black velvet hammock. If these don’t work for you, try repeating the phrase “don’t think” in your head for 10 seconds. Now, turn off your bedside lamp, lie down and try to drift off to sleep. If this technique works, you should be snoozing within 2 minutes. Don’t forget that this technique can take 6 weeks to become effective — so don’t be discouraged if it still feels difficult after a few attempts. If you’re willing to commit to this sleep boot-camp for at least 6 weeks, you have a 96% chance of being able to consistently fall asleep in 2 minutes flat. 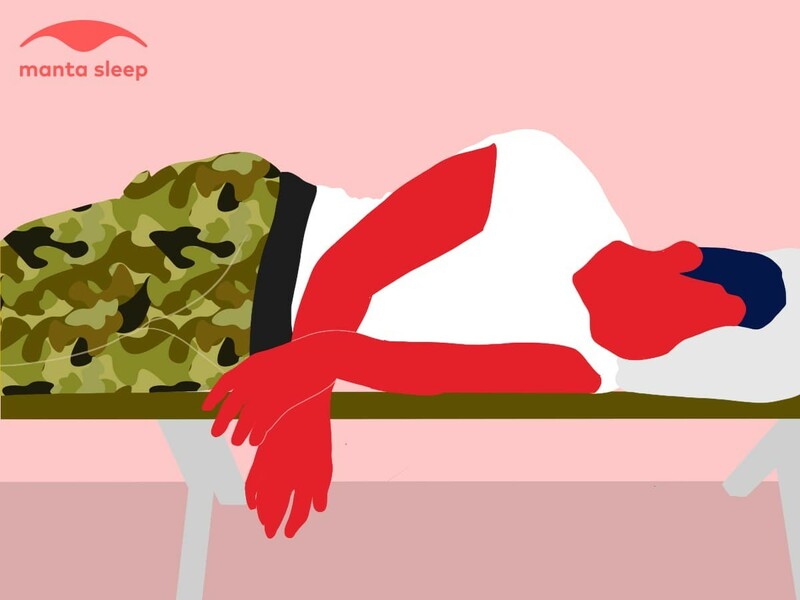 If you’ve tried other sleep techniques with no success, don’t give up — this military-approved tactic could be the breakthrough you need. With a few weeks of practice, you could be falling asleep in 2 minutes every single night. Say goodbye to counting sheep and lying awake for hours. Say goodbye to researching sleep hacks on your lunch break, as you guzzle an XL, double-strength coffee. With this tactic, you could fall asleep fast, wake up rested and feel prepared for a productive workday every day. All it takes is a little bit of practice and patience. It works! Try this technique to fall asleep in TWO minutes.